Technology has made it possible for more and more people to work remotely from home. Increasingly, companies are offering remote work options to attract talent and keep costs down, but what are the pros and cons? Where is remote work headed, and is it right for your company? Trending data add clarity to the question. Remote work is increasing rapidly. According to a Telework Research Network study, remote work increased 73% between 2005 and 2011 in the US; a recent Gallup survey found the percentage of US employees working remotely rose from 39% to 43% between 2012 and 2016. Your competition offers it. According to GWA, 50% of the US workforce holds a job with at least partial telework; 20-25% frequently work outside the office. A 2016 Gallup Poll indicated that 43% of Americans spend at least some time working remotely, most industries embrace remote work, and Fortune 1000 companies around the globe are revamping their spaces around the fact that employees are already mobile. It’s where you’ll find top talent. 75% of remote employees earn over $65,000 per year, putting them in the upper 80th percentile of all employees, home or office-based. To stay competitive in capturing the best talent, your company should consider offering remote incentives. It’s attractive to employees. According to Global Workplace Analytics (GWA), 80% to 90% of the US workforce says they would like to “telework” at least part time. Remote work resonates with Millennials. A Queens University study reports 49% of Millennials support social tools for workplace collaboration; 41% prefer to communicate via technology. The US Bureau of Labor predicts Millennials, already over 50% of the workforce, will soar to 75% by 2030. Yahoo CEO Marissa Mayer’s 2013 remote work ban and those by IBM, Facebook and others bolstered a persistent myth that remote workers are less productive and collaborative. However, these decisions appear to be outliers correlated with company-specific issues, not the overall fitness of the remote work model or the effectiveness of virtual collaboration. 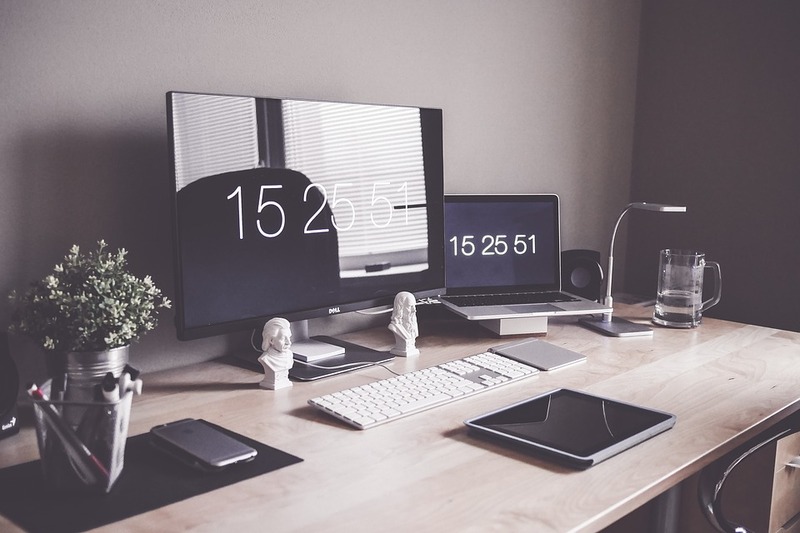 In spite of these few isolated examples, “A variety of studies show that telecommuting and working from home is associated with higher productivity,” David Lewin, management professor at the University of California told Forbes. The question that emerges is whether remote work is right for your company. A wealth of research strongly suggests net positive effects on team collaboration, productivity and profit. Lewin cites a 2011 WorldatWork study indicating that companies with cultures of flexibility experienced lower turnover and increased employee satisfaction, motivation and engagement. A 16-year study by Idea Champions, cited in a blog by Dave Evans entitled The Workplace of The Future: Connected, Collaborative, Creative, found that only 3 percent of people come up with their best ideas at work. The other 97 percent said they encounter great ideas throughout their day, at home, or even on vacation. Is remote work right for your company? Could it increase your company’s productivity? Perhaps it’s time to test it out. One thing’s for sure, it’s here to stay.